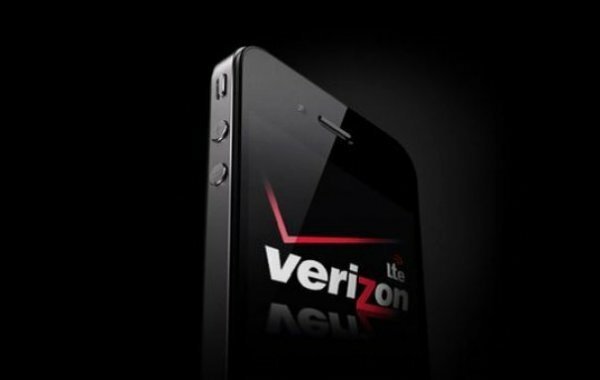 The Verizon iPhone 4 has been noted as one of the most successful handset, to be made available on the U.S. airwaves. With demands exceeding the supply, Verizon had to halt sales of the iPhone 4, with less than day after pre-orders began. Does this halt refer to the company being out of stock or is just playing with the customers to gain more customer attention? Customer attention phrase might not be true, as I see no reason, on which the manufacturer as well as the carrier would want to gain more user attention. Less than 24-hours after Verizon and Apple started taking pre-orders, the sales were suddenly halted. According to many, the sale began at around 3 am on Thursday and lasted around 17 hours in total, being available to pre-existing Verizon subscribers only. We have also heard that Chief Operating Officer Verizon, John Stratton, asked Verizon employees not to purchase an iPhone 4 for the “time being” in an effort to meet customer demands. In a recent survey, Verizon users who have been using a Blackberry or Android device, almost half of them showed interest in switching to an Apple iPhone 4. Verizon in an announcement termed the iPhone 4 as the most sold as well as fastest selling handset ever in its family of smartphones. The iPhone 4 pre-order sales broke the first day sales record for Verizon, making it the most successful first day sales in the history of the company.